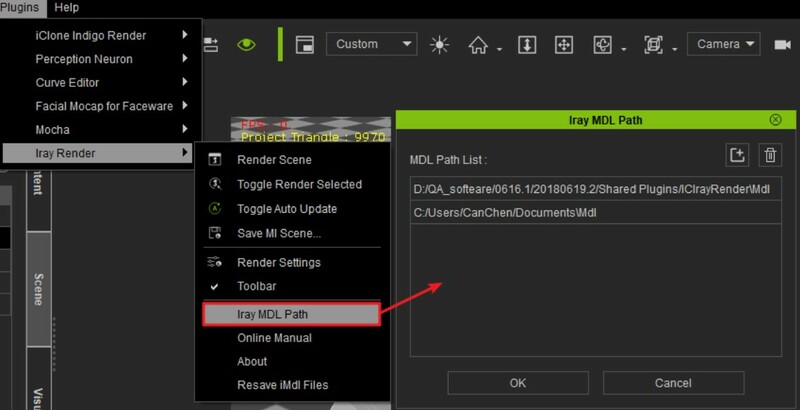 1) In order to use external MDLs, one must first make sure the path directory is added to the Iray MDL Path list: (menu) > Plugins > Iray Render > Iray MDL Path. 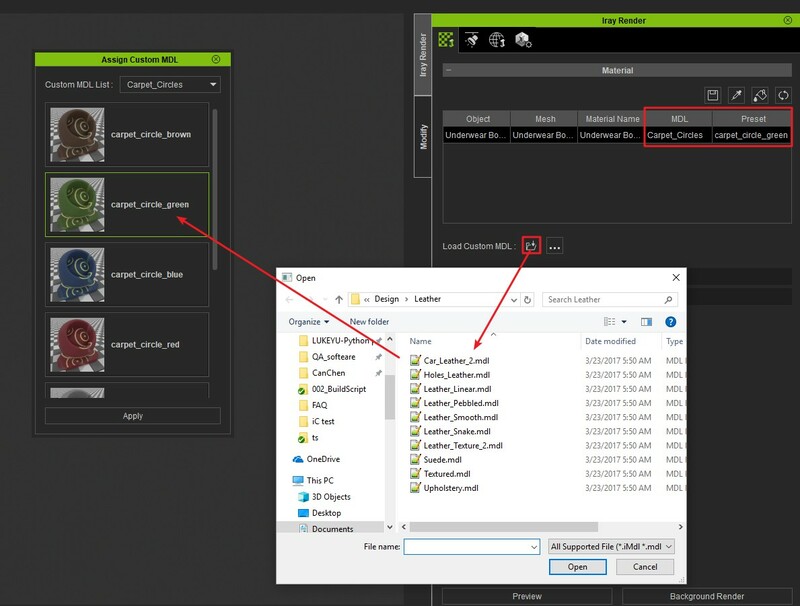 2) Perform Iray Render (panel) > Material > Load Custom MDL to import the external MDL shader. Article has been viewed 245 times.